Brain fog isn’t a normal sign of aging, especially when it begins at an early age! 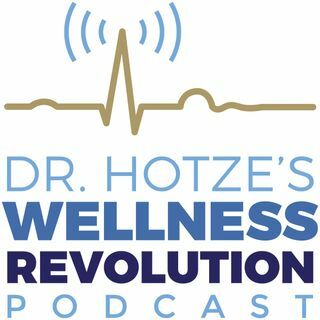 On this week’s podcast, Dr. Hotze visits with long-time guest of the Hotze Health & Wellness Center, Valerie Sarrazola Diaz, to discuss her journey from down and forgetful to sharp and successful! Valerie discusses her symptoms of forgetfulness, depression, fatigue, and low body temperature and Dr. Hotze explains the underlying causes…which may surprise you! Learn what foods you should avoid and how a low ... See More body temperature can be indicative of a bigger problem!